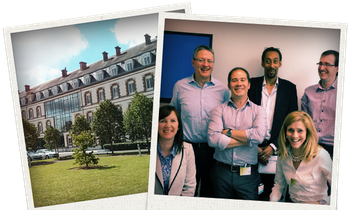 Stratocore, with offices in Paris and Atlanta, is the leading enterprise software company focused on helping research institutions better manage scientific resources within core research facilities.  Stratocore delivers a powerful, continuously supported and refined core facility management solution, first developed 15 years ago, that is globally deployed at over 130 research organizations across Europe, North America, Australia, and Asia. Our experienced team understands research management and the conduct and dynamics of research. We are leaders in understanding core research facilities and how they fit within the strategic management of institutions’ overall research enterprises. We deliver rapid, precise implementation and integration, continuous support and training, and collaborative refinement of the Stratocore solution. Stratocore’s solution is utilized to increase core facility efficiency and productivity and to enhance the overall strategic management of institutions’ research enterprises.